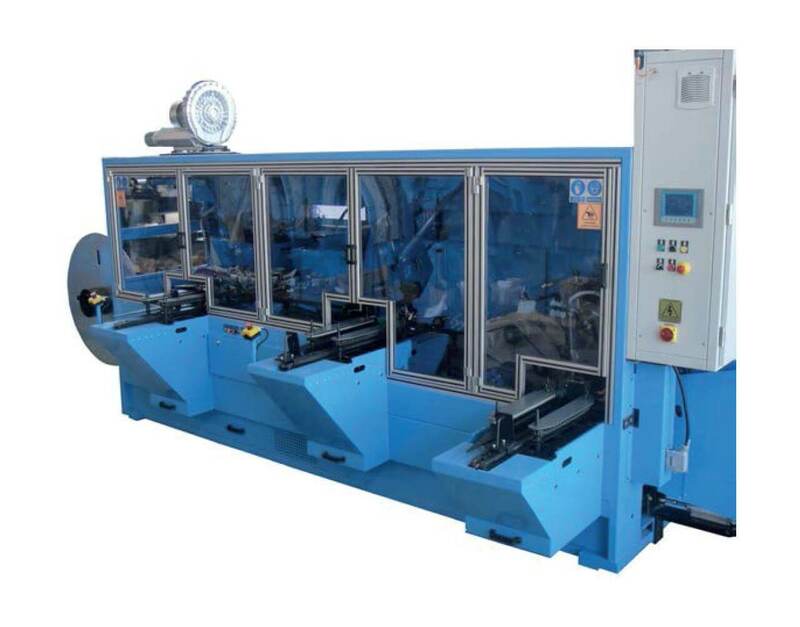 A versatile enveloper available to process all type of plates in PE envelope or AGM processing. Gentle handling of the plates ensures enhanced consistency and efficiency in the operation. 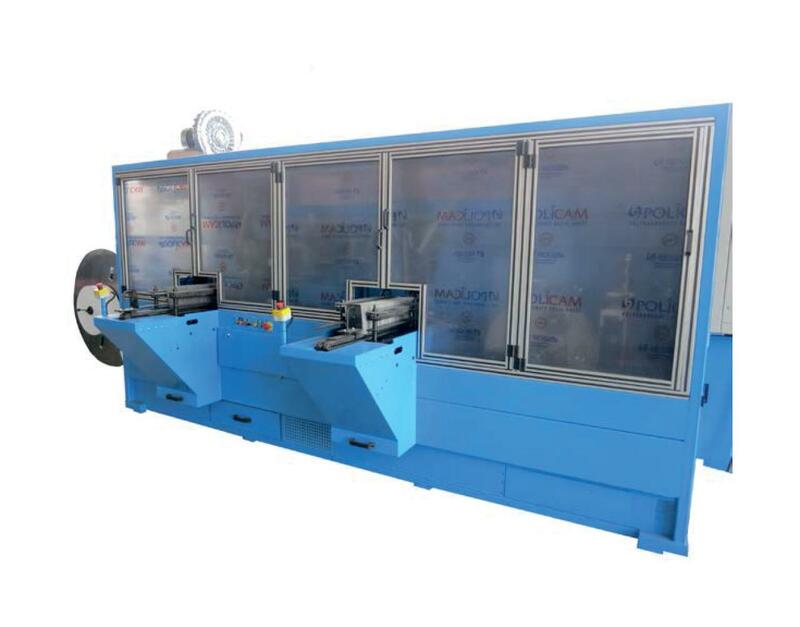 The machine is equipped with several optional systems for COS integration.